At Home Date Night ft. Tommy John! | Chelsea B. Winter is officially here and unfortunately it looks like it's here to stay. I don't know about you guys, but I don't exactly like going out when it's below freezing or when there's snow on the ground. Snow and high heels? No thank you! That's why I'm all about staying in for date night. 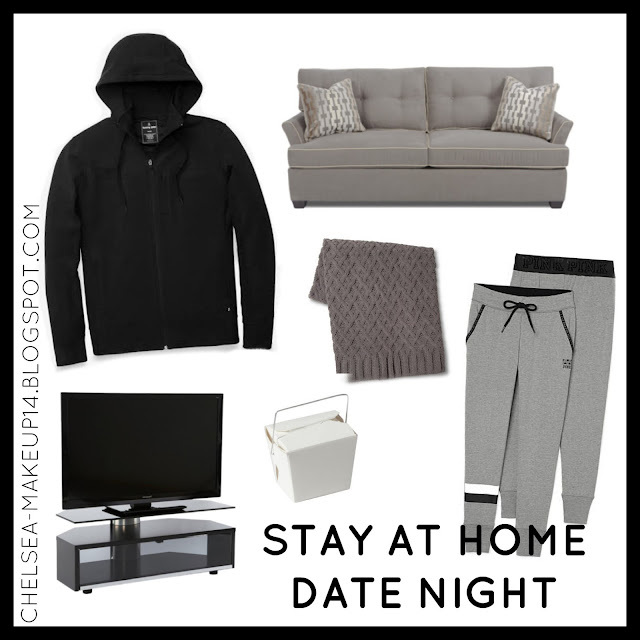 Today, I'm going to share with you guys how to get cozy and comfortable for an at home date night. My stay at home date night would involve just lounging around in our lounge clothes. For me, I'd be in my go to sweats which are from VS Pink and he would be in his Tommy John zip-up hoodie. Your boyfriend/husband NEEDS this hoodie in his life! It's super warm and comfortable, which is two important things for this winter. We'd also order takeout, which we'd probably eat on the couch. And then we'd curl up with a blanket, light up the fireplace, and watch movies. And maybe make some hot chocolate, because every stay at home date needs hot chocolate. And that's my idea of the perfect stay at home date night! As you guys can see, my idea of a stay at home date night is pretty simple. But date night doesn't have to be crazy. All that matters is your spending time with someone you love! 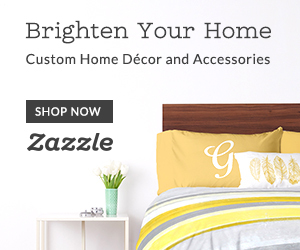 What would you do for a stay at home date night? Let me know in the comments!